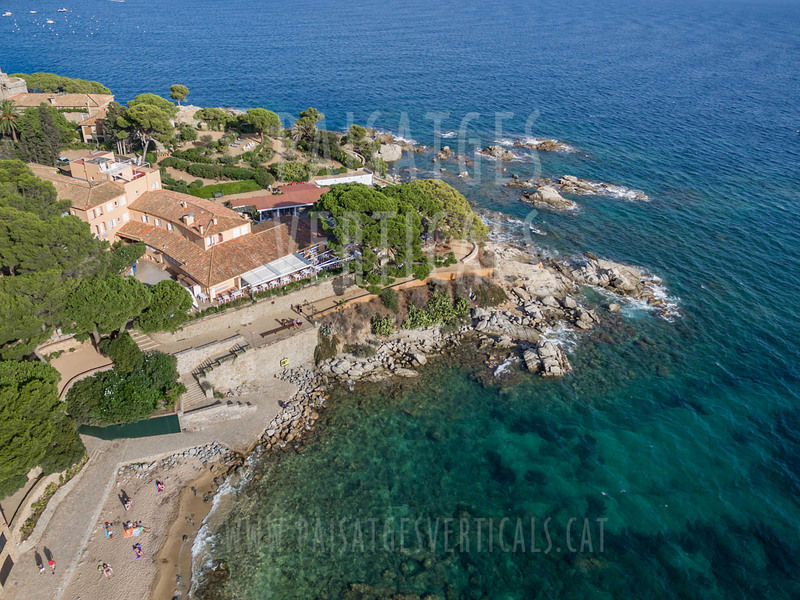 Aerial photographs with drone of the Hotel La Torre and its surroundings, in Calella de Palafrugell (Costa Brava, Spain), for its new website. 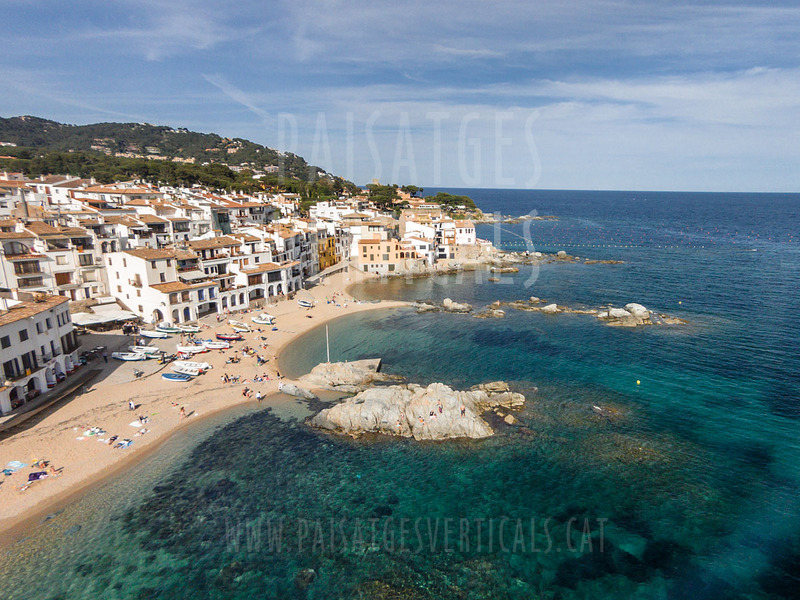 How much does the drone photography service cost? 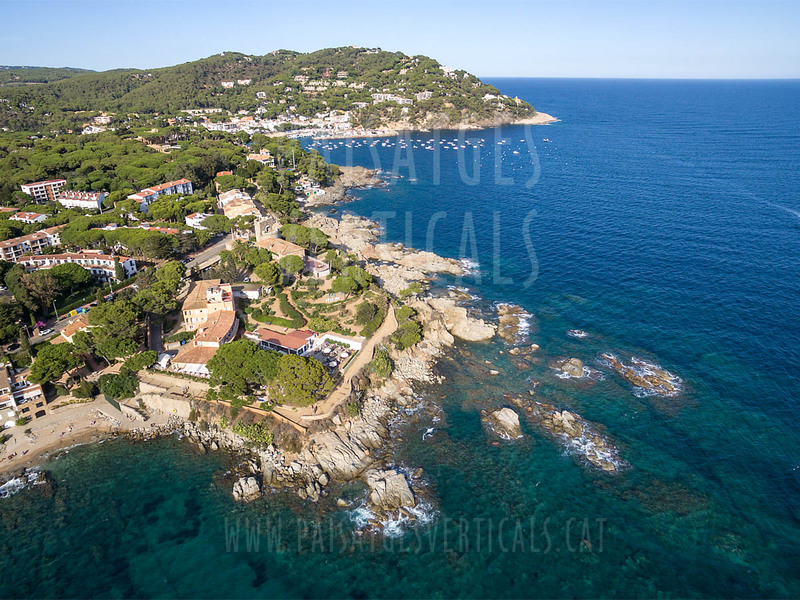 Paisajes Verticales® (Vertical Landscapes) is located in Girona (Barcelona area) and provides professional services of aerial photo and aerial video with drones for tourism, real estate, construction, industry, historical heritage, etc. Operator company authorized by AESA, Spanish State Agency of Air Safety.